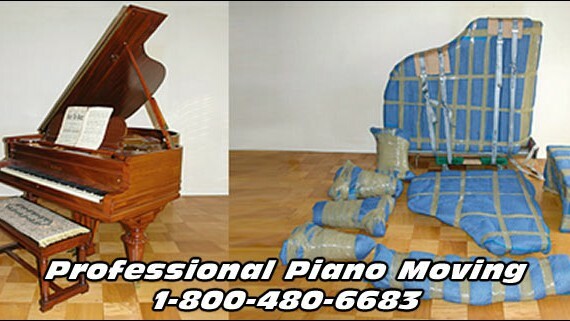 We are your Professional Piano Movers to Move Your Piano in or around your city. We are City Piano Movers. Remember, dont let just any schmoe move your piano. Let a Professional Piano Mover do it for you! 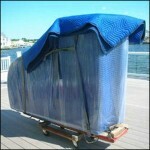 'Action Piano Moving, Inc.' will give you a FREE quote on moving piano from room to room, or across the country.